Lauren has Autism Spectrum Disorder and experiences the world in her own way — a way that is not always compatible with the people around her or appropriate for the setting. She has tremendous support in the classroom and from her parents, and she regularly reaches for strategies to keep the slug days away, but sometimes a slug day happens anyway. How will Lauren turn slug days into butterfly days? Maybe a good friend is what she needs. 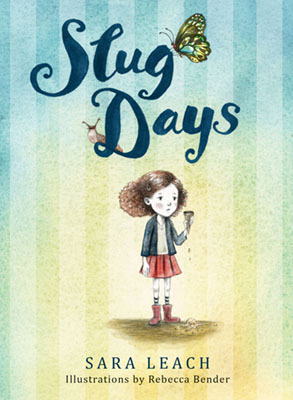 Slug Days is a sensitive, playful, lovingly told chapter book about school, friends, and days both good and bad, drawn from author Sara Leach’s real-life experiences in classrooms. Lauren is charming and frustrating; many readers will recognize her pattern of taking two steps forward and — sometimes — two steps back. Dan, Lauren’s persistent frenemy, is equally recognizable, and the big and small moments of Dan and Lauren’s dynamic are insightfully captured in both prose and illustration. Whether she’s making homes for insects, visiting her favourite tree, or playing with her baby sister, Lauren is a lovable character at the centre of a relevant story. I hope Slug Days reaches a wide audience of parents, teachers, librarians, and kids: it’s a winner. 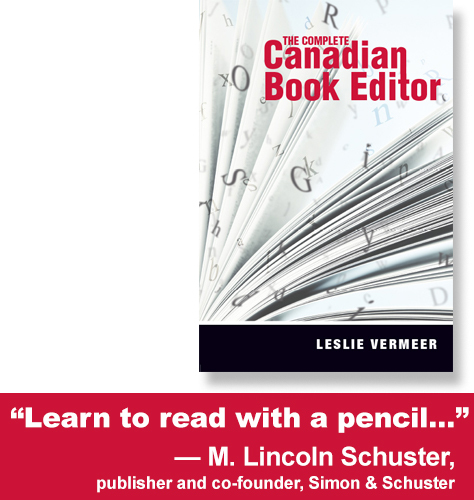 This review was originally published in Resource Links, December 2017.